We run weekly theme-based sessions of music & movement, storytelling, role play, sensory play, messy play, art & craft etc. *There will be 2 Mandarin sessions and 2 English sessions each month. 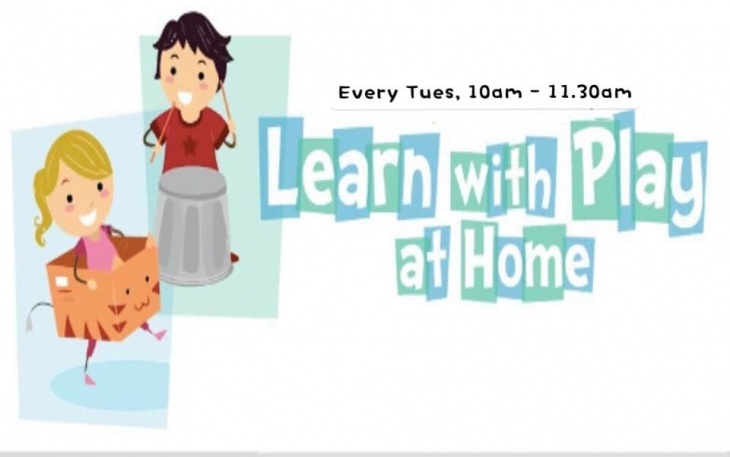 *Parents can either join in or take turn to conduct the session. $20 per pair ( 1 adult + kid) for family joins in as a participant, no joining fee for the parent who take turn to conduct. RSVP at Meetup here (under title Weekly Learn with Play at Home) by indicating your name, child name & age, tel number & email. Upon RSVP, please proceed to payment Paynow/Paylah! +65 9687 6023 or bank transfer POSB savings 107-48205-9. Please notify mummy Alice +65 9687 6023 after your transfer. More details will be furnished for interested participants. -If you are unable to attend, no refund will be payable but you are allowed to transfer to other family/friend to attend.